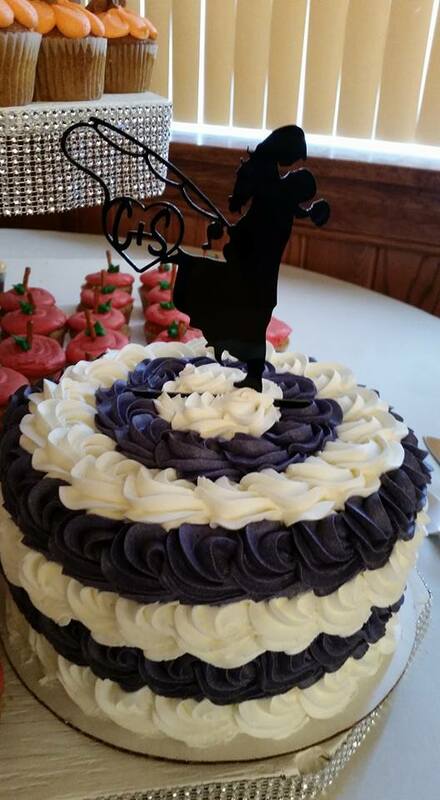 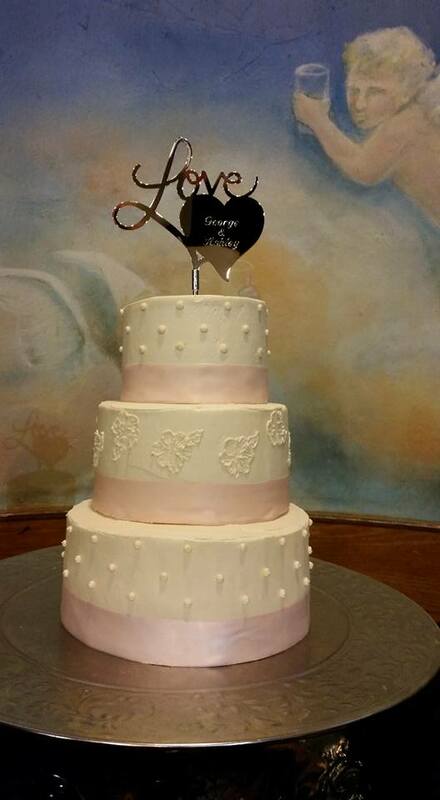 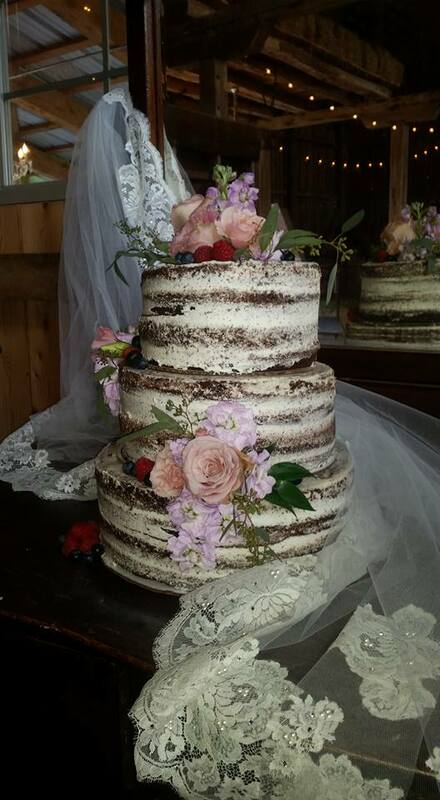 Spinola’s Bake Shop owner, Stacey Spinola, services all of our couples personally for this extra special day. 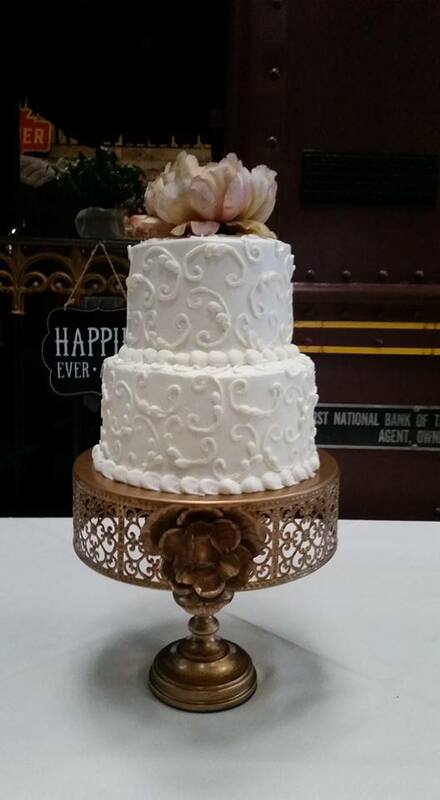 Couples meet with Stacey for a complimentary tasting and design consultation. 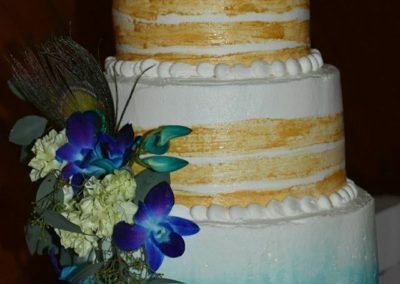 Decoration and delivery is provided by Stacey as well, a truly unique and personal service. 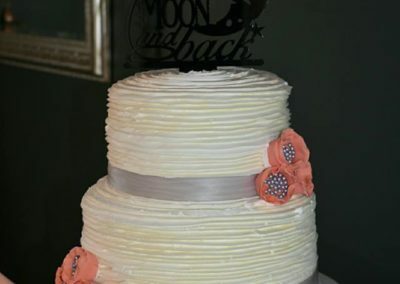 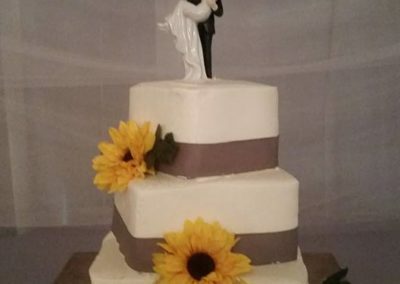 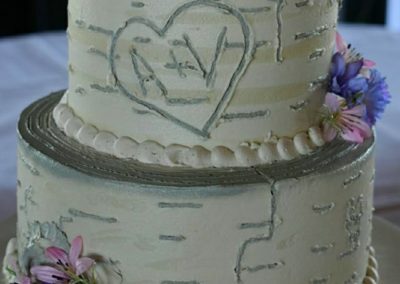 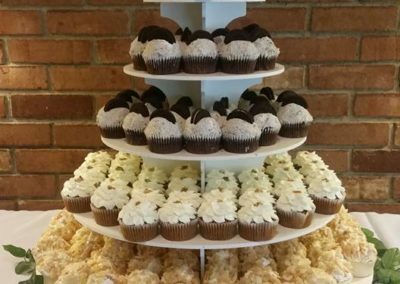 Spinola’s offers many additional wedding services including wedding cookies, custom cookie and chocolate favors, personalized chocolate bars by So Sweet Chocolates, cake balls and pops, and many other items by request. 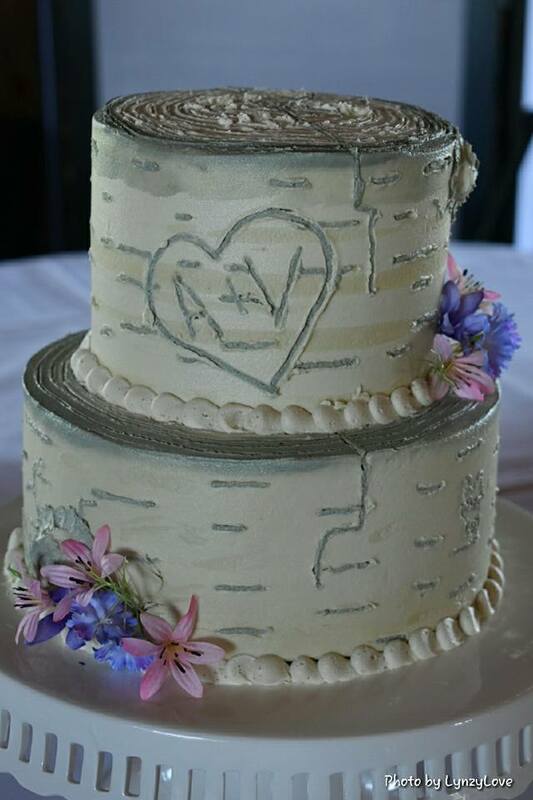 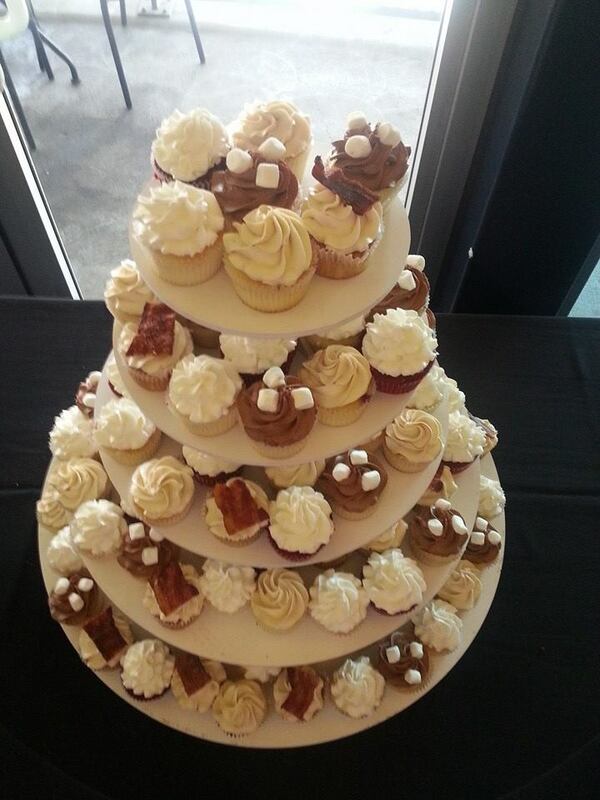 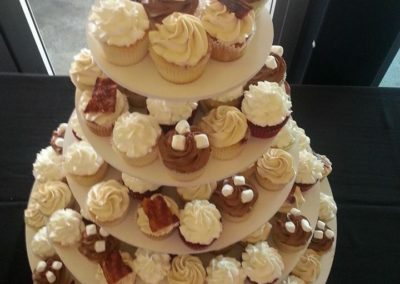 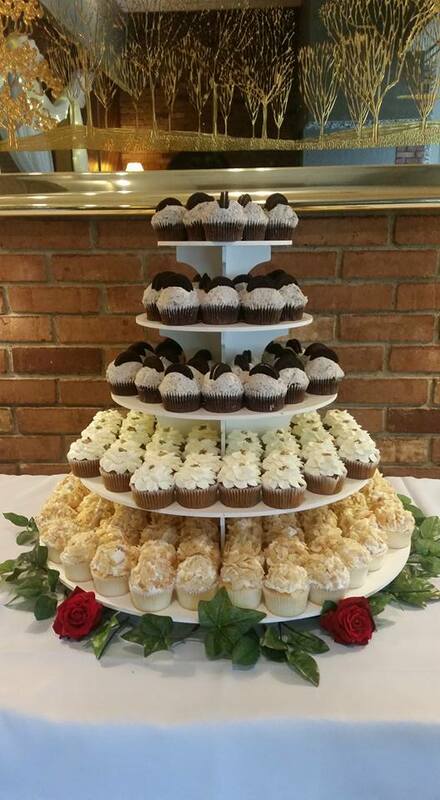 All of your cakes, cupcakes, and other sweet treats are delivered to the wedding venue for one delivery charge. 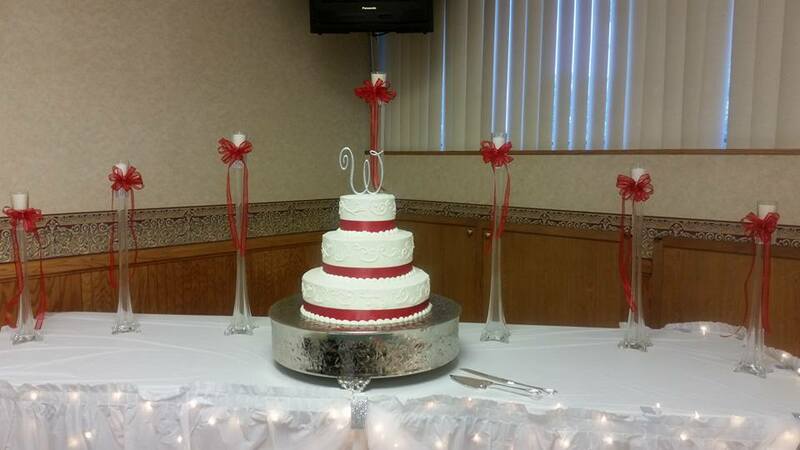 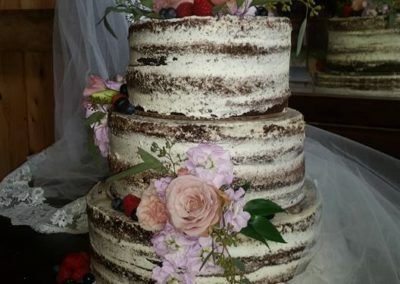 Spinola’s also delivers to many wedding areas outside of Pittsburgh, which is not offered by many area bakeries. 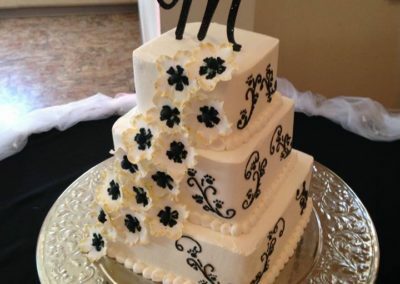 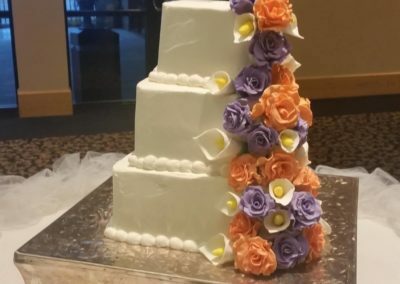 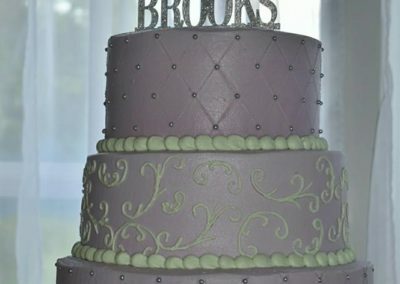 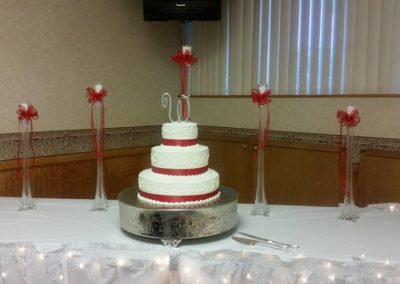 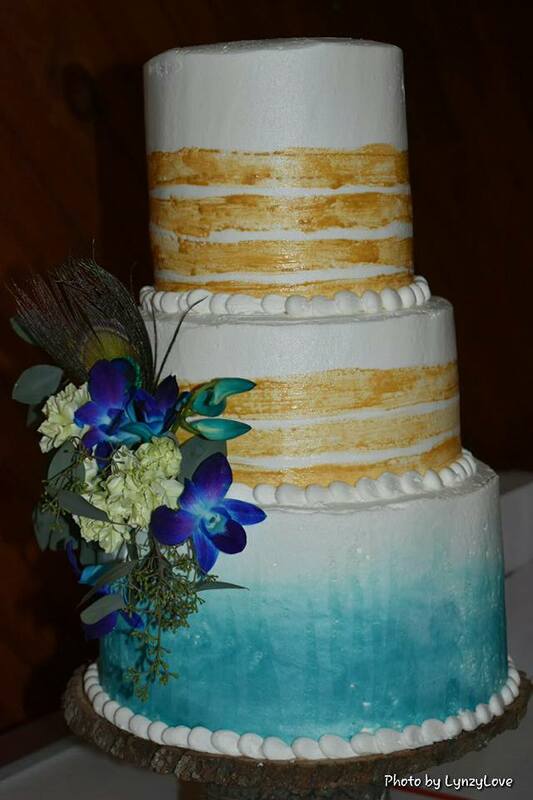 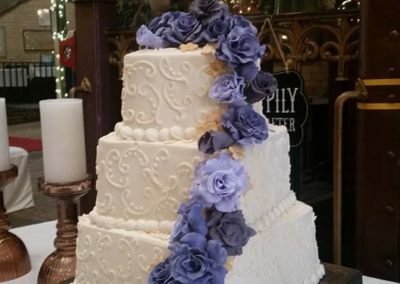 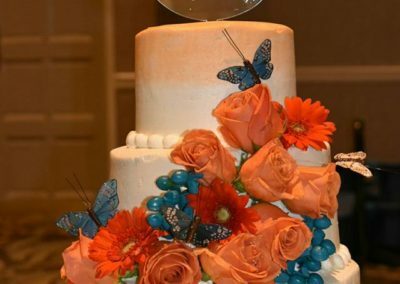 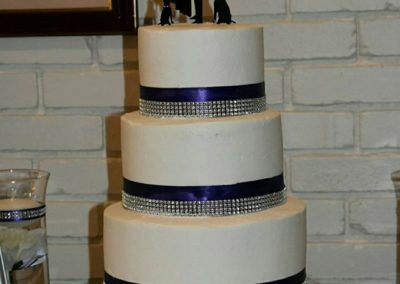 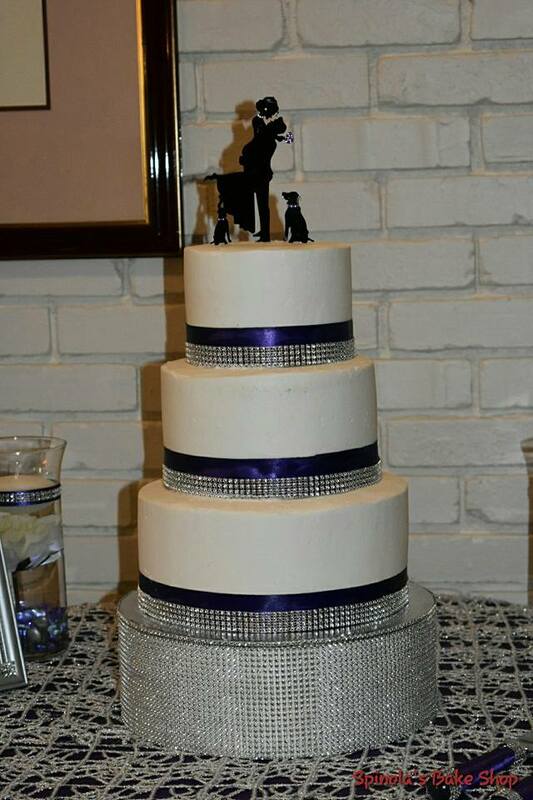 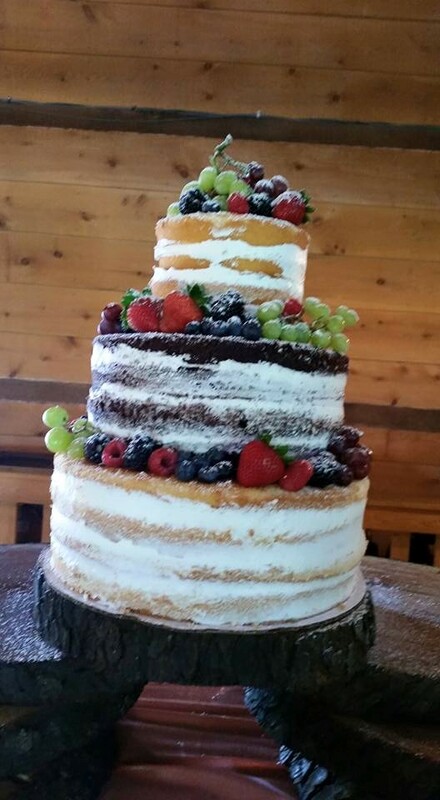 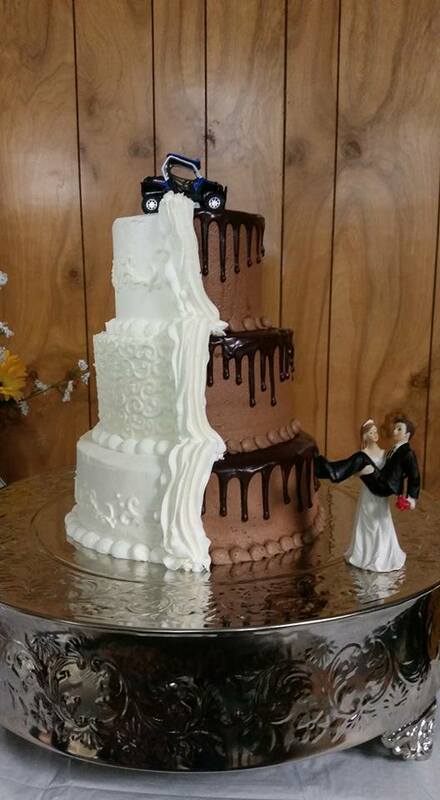 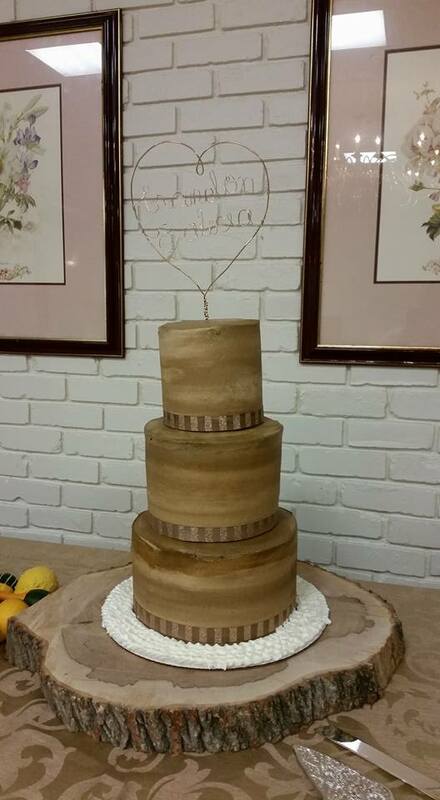 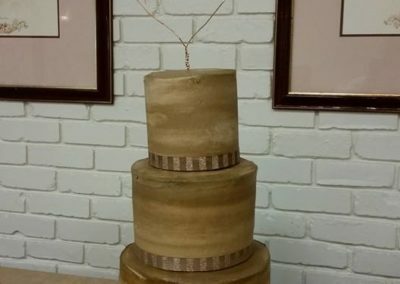 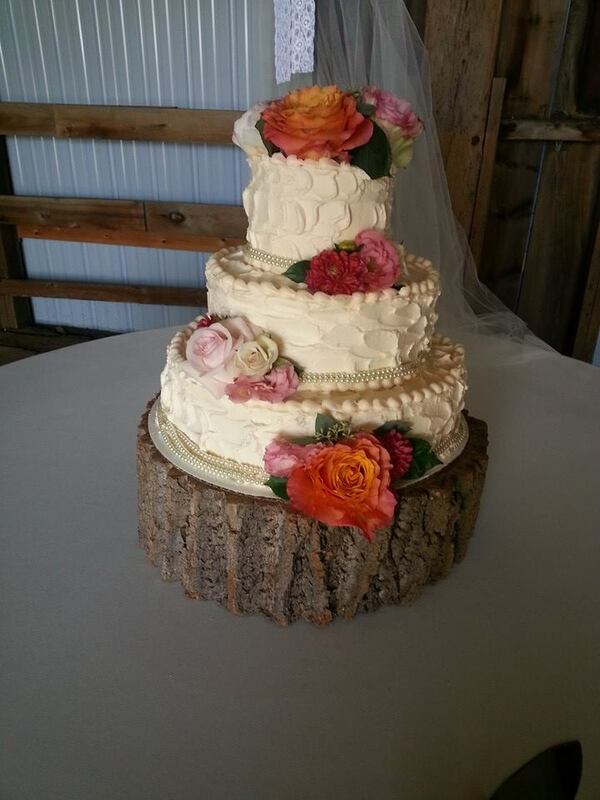 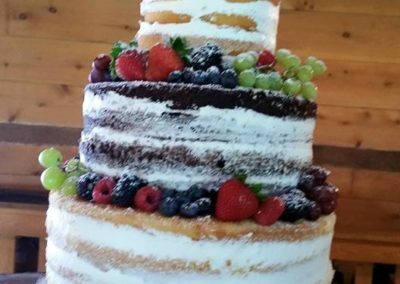 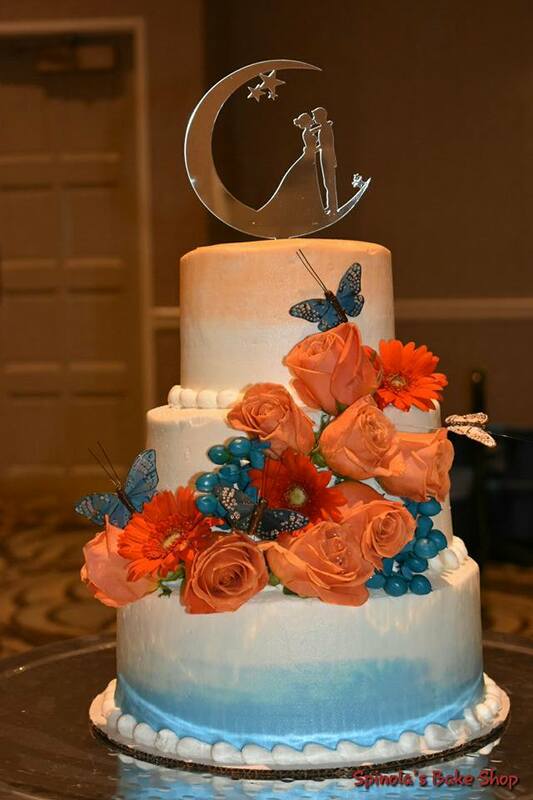 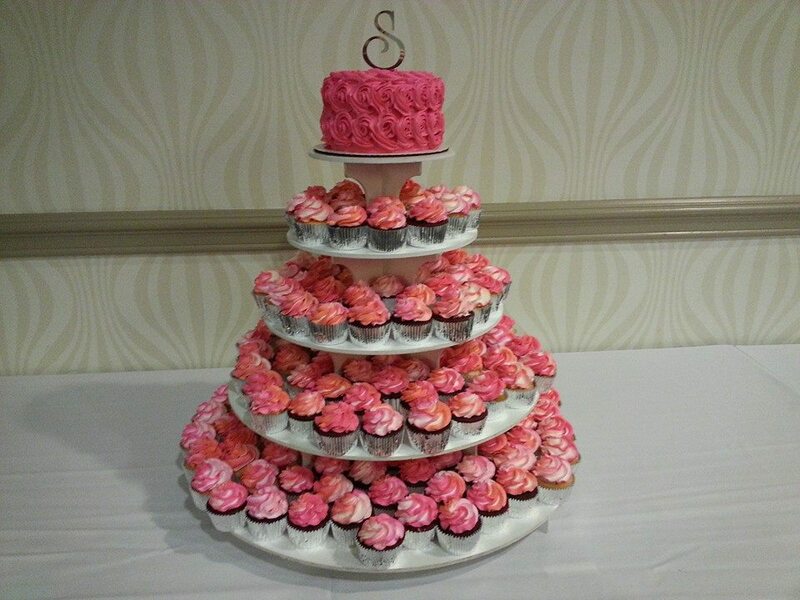 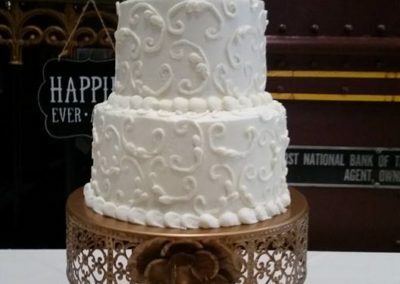 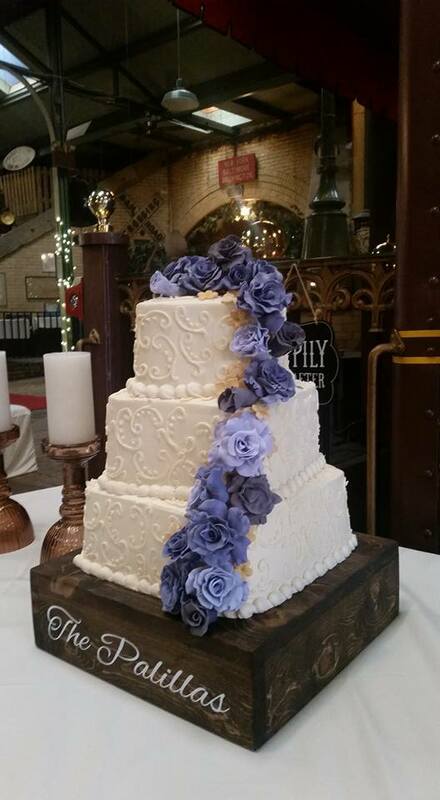 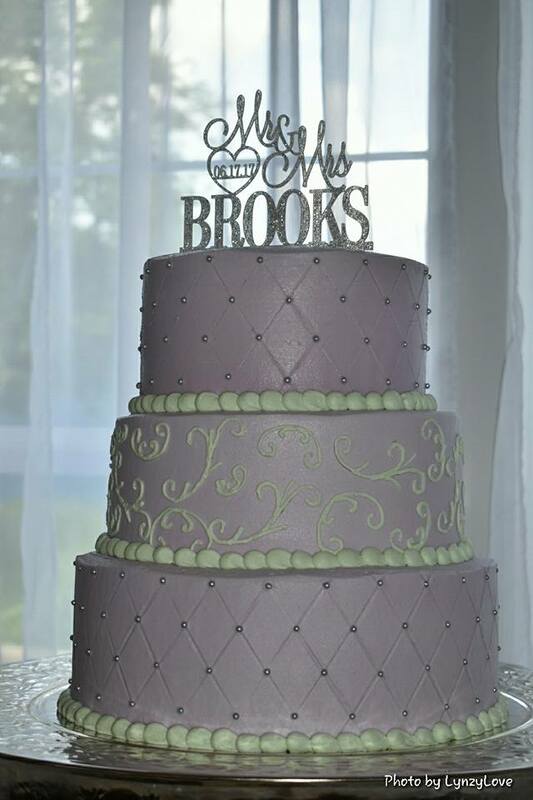 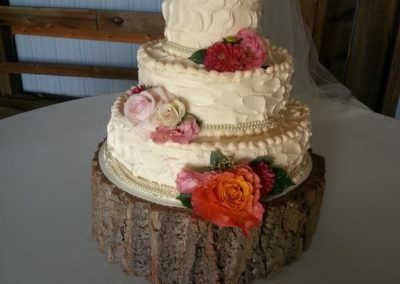 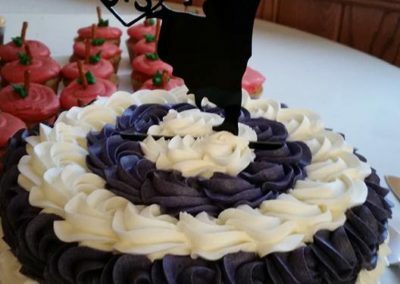 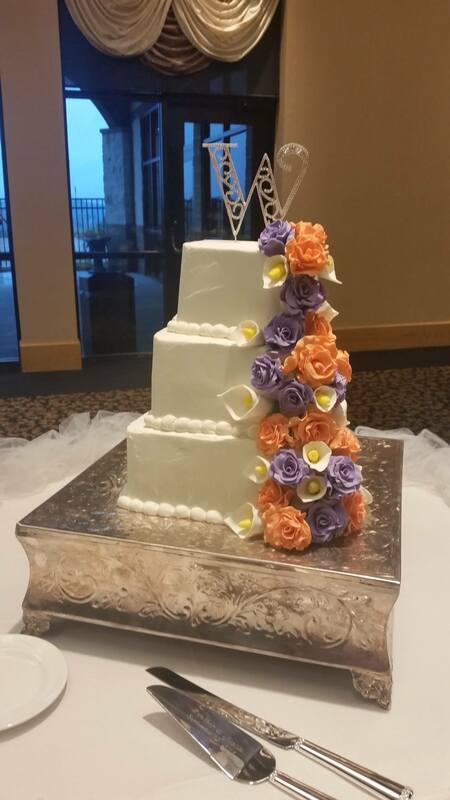 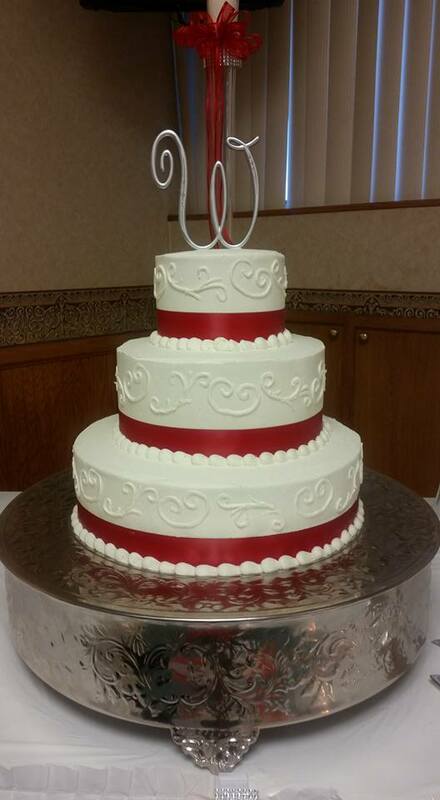 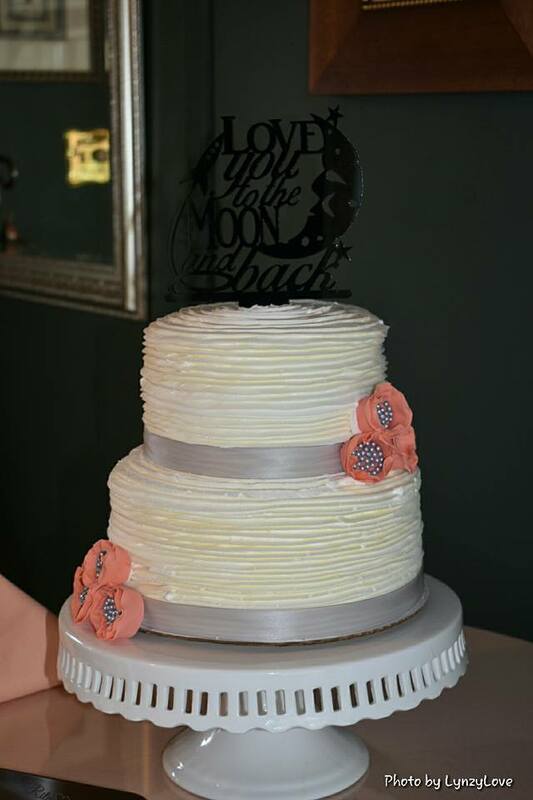 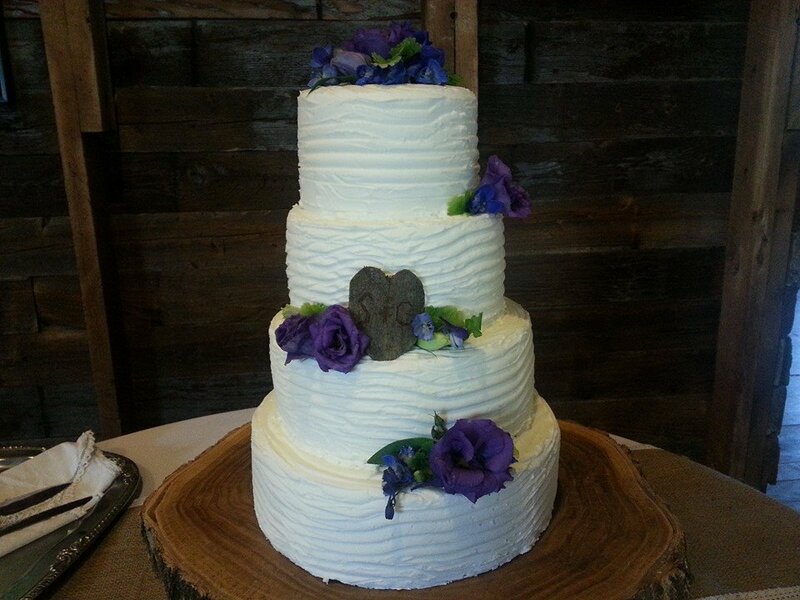 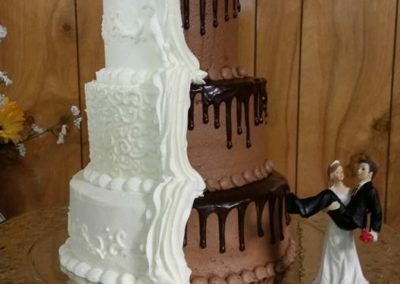 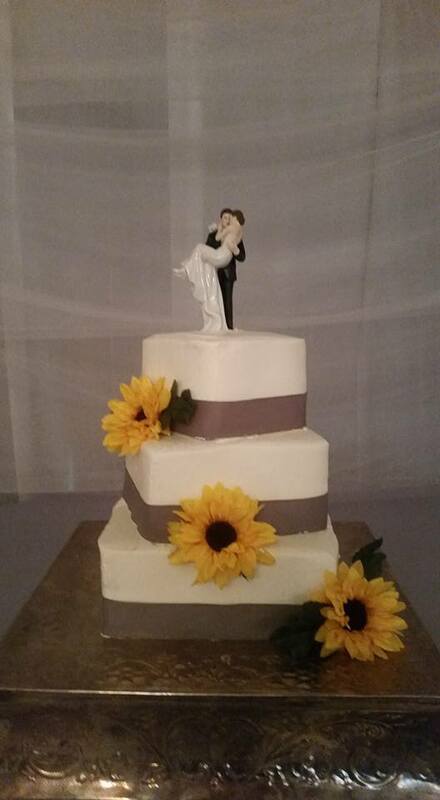 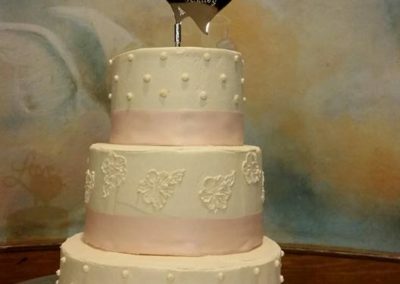 At Spinola’s all wedding cakes, cupcakes, and cookies are baked from scratch within 48 hours of bridal events. 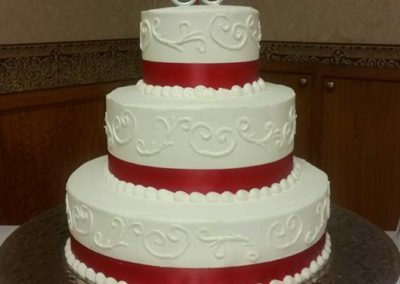 Quality and freshness are top priorities when baking for such special events. 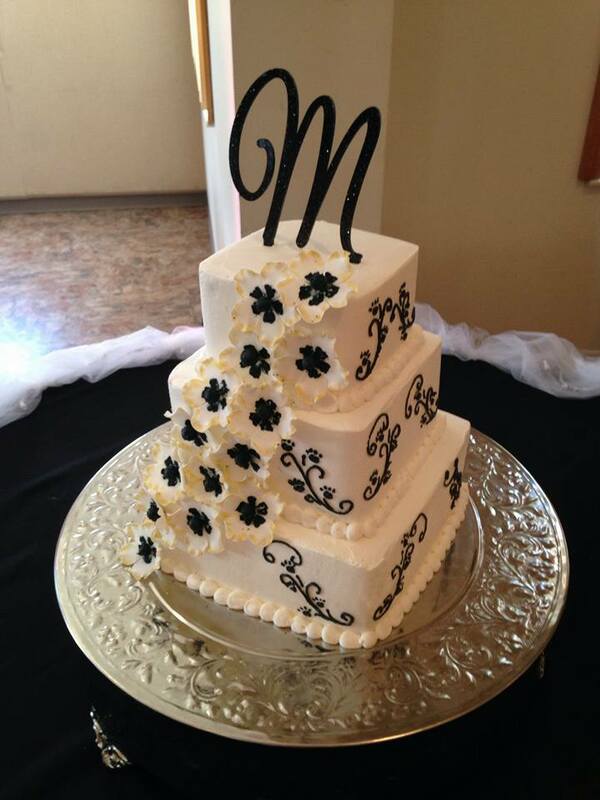 We stand by the motto “Let Us Treat You Sweetly,” not only in our baked goods but also in our service!